EELS. My life in science. The USTEM Team and AMICI is looking forward to seeing you in great numbers! 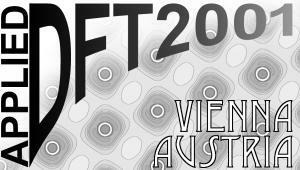 The conference and celebrations will take place at the Orangerie of the EUROPAHAUS in Wien-Hütteldorf. Workshop on "Low Energy Spectrometry & Simulations"